The invasion by the allies of Sicily. 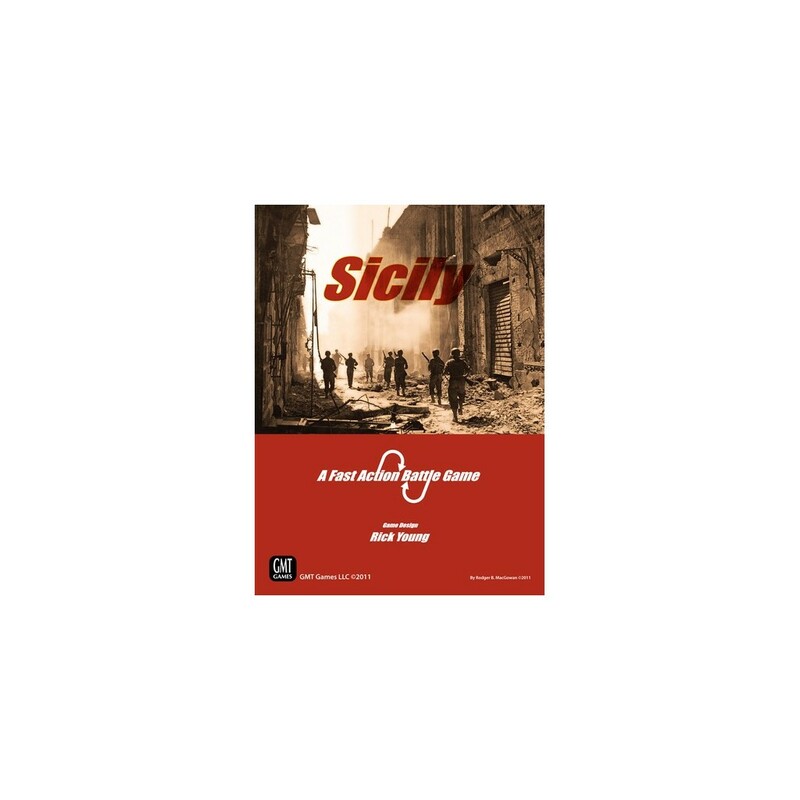 "The Fast Action Battle Series (FAB) game series, designed by Rick Young (Europe Engulfed, Asia Engulfed, and FAB: The Bulge), takes you now to the Allied invasion of Sicily in 1943 for Volume II in the FAB Series. It's time to bring the war to the Italian homeland. Only now, YOU are in command. Can you do better than your historical counterparts? As the Allies, can you make better use of your naval bombardments and increasing air supremacy? As the Axis, can you make better use of the rugged Sicilian terrain and delay the Allies long enough to unhinge their plans for striking the Italian peninsula? Play Fast Action Battles: Sicilyand find out!